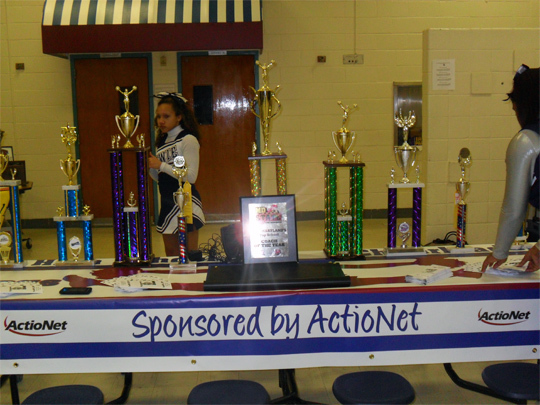 ActioNet was a proud sponsor of this year’s Bowie High School (BHS) Cheerleaders – 2011 Maryland Madness Grand Champion. Bowie High School Cheerleaders actively promote school spirit, sportsmanship, athleticism, and academic achievement. ActioNet is committed to supporting our youth and helping to shape their moral character through leadership and social excellence.